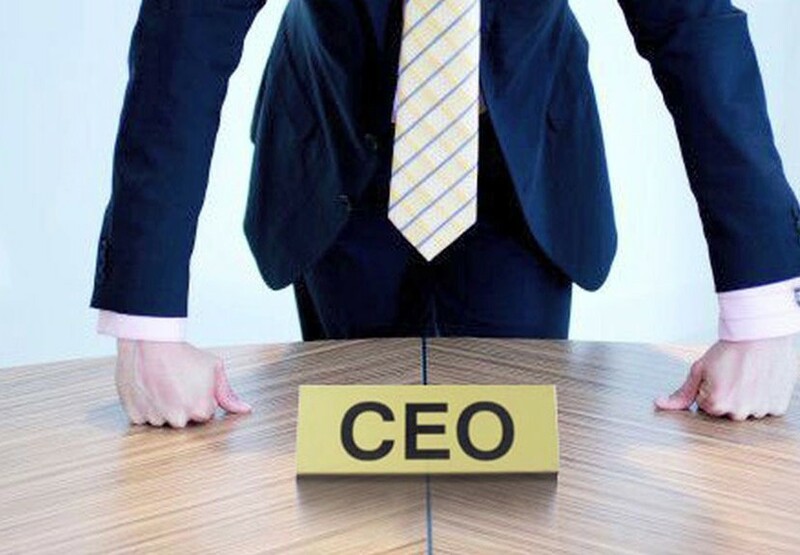 As CEO with limited or no funds time has never been so crucial. Here is what I would do for you. Step 1: Implement a revenue growth strategy. It’s all about growth and if I increase the numbers of clients, and the number of partners, this will triple growth. The best part is that I will do this without ever costing one single cent. Step 3: Imagine your time management is very poor and your focus is all over the place. We all have 24 hours in the day and I can run all my companies, spend half of it on a plane and still 5 weeks vacation you can too. The problem I need is that I need to focus you on what you are great at and delegate the rest. Don’t worry I have a $7 Dollar time management program coming in 1 week, I have heard your pleas for help. Don’t bring me a problem unless you have a solution. Step 5: We need a big marketing idea… We need something that is a game changer, either an idea, a marketing campaign, a hook, a new way of doing business. Something that is big and that will be single most important idea of your company. The one you will look back and say AHHHHH HAAA!!! Problem is we can’t outsource this to a marketer that makes less money than us or is from India or Pakistan is some marketing boiler room we found on elance. As you CEO you need to go to Mega Marketing because you need to learn how to become a CEO marketer. I am your operational guy but I need someone to get inside your brain and take the vision that you don’t even know you need and create something that you didn’t you had. You are one big idea from financial freedom or on the path to living in the ocean of sameness. Mega Marketing Tickets start at $197 and if you think that’s too much money, or you don’t have the time to spend 3 days with 3 of the best CEO Marketers on the planet, then that’s what’s wrong with your business. Click here and let’s solve the biggest problem you have in your business. If you don’t leave with one game changing idea at the first ever Mega Marketing, I will refund you all your money and pay for your hotel stay. That is how confident I am. AND YES I AM ARROGANT… Those who are arrogant enough to change the world are the ones who usually do… (Steve Jobs). So click on the link and let’s do this together and let me be your CEO Marketer for 3 days.